Other towns to follow suit. 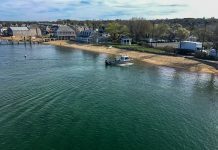 The Oak Bluffs selectmen crossed their t’s and dotted their i’s Tuesday in a letter opposing the Martha’s Vineyard Housing Bank. The letter was addressed to State Rep. Dylan Fernandes, D-Falmouth, and State Sen. Julian Cyr, D-Truro, and the other Island towns were copied. The Martha’s Vineyard Housing Bank campaign has been traveling to each Island town to put an article on the town warrant for the upcoming annual town meetings. The article asks voters to establish a Housing Bank on the Island that would collect 50 percent of the expanded short-term rental excise tax — which includes hotels, motels, Airbnb, and VRBO — to help create and preserve year-round housing on the Island. 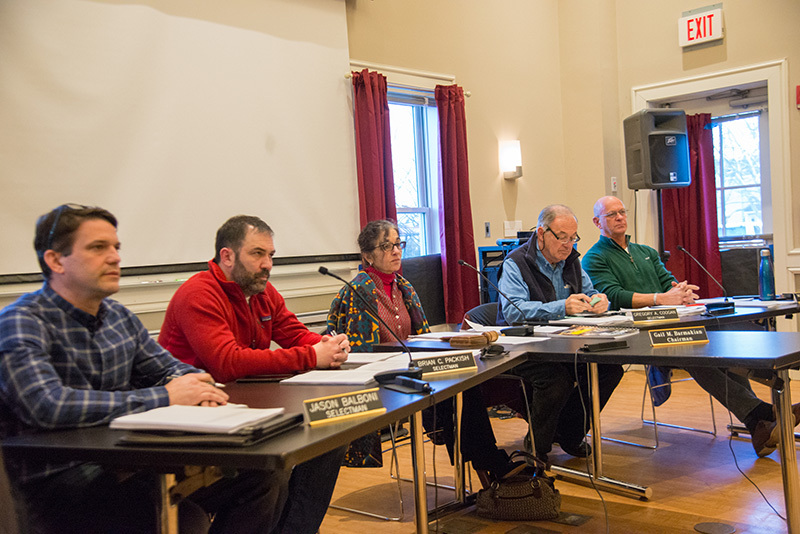 The Martha’s Vineyard Commission made estimates on how much money the expanded tax would raise, but executive director Adam Turner said they are rough estimates, and could be higher or lower than projected. Edgartown recently criticized the proposed Housing Bank, calling it a “gamble” for the town because they depend on tax revenue from hotels. Chairman Gail Barmakian said Tisbury and Edgartown have both endorsed the letter. The two towns also plan to send their own letters to Fernandes and Cyr backing the opposition. Oak Bluffs cited frequent Proposition 2½ overrides for primary services and capital projects, a disproportionate share of state aid net of charges, and overreliance on property taxes as reasons against funding it. 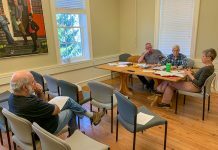 The town says it has “shown leadership” concerning housing issues by creating and funding the Affordable Housing Trust, completing a housing needs assessment, and establishing a housing production plan. 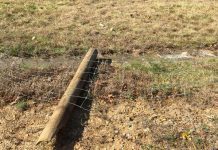 In other business, the town approved a ballot question for the annual town meeting that asks voters to fund $376,040 to fund the town’s share of a feasibility study and schematic design for the possible new construction or renovations to the Martha’s Vineyard Regional High School (MVRHS). If passed, the ballot question would raise property taxes for a one-time capital exclusion for the upcoming year. The following year the property tax would go back down. Using FY 2019 valuation numbers, David Bailey, the Oak Bluffs principal assessor, estimated the $713,198 average family home in Oak Bluffs would have to pay an additional $83.42 in taxes for the one-time study and design costs. The $574,400 median-valued home, which Bailey said is a better indicator in town, would have to pay $67.18 in taxes. Selectman, and the town’s representative on the school’s building committee, Brian Packish said MVRHS has been unsuccessful in trying to get a Massachusetts School Building Authority grant, and wants to start the feasibility study process. After failing to win voters over and build a new town hall, Oak Bluffs has decided to move ahead with plans to possibly renovate the current town hall. Town administrator Bob Whritenour plans to send out a RFP for a firm to reassess renovation possibilities for the town hall. Let me know if someone has a petition to repeal the short term rental tax bill. Ill sign it in a heartbeat. Taxing deposits is nonsense. Are there any figures available on what percentage of Community Preservation Fund money has been turned over to Island Housing in the years since the Community Preservation Fund was established?